220, a photo by DarrenNunis on Flickr. 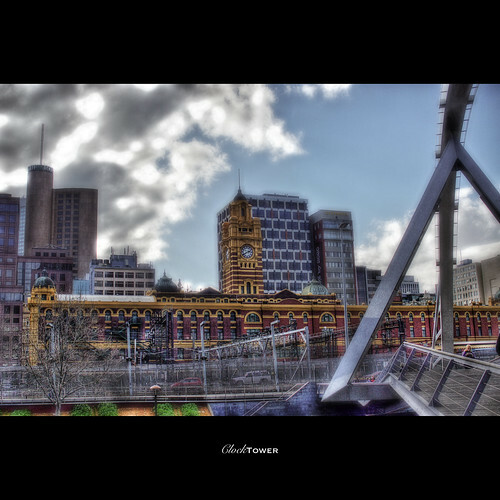 The legendary clock tower of Flinders Street Station, from across the river. More tomorrow.